A quick catch up on what Project Echoshadow related things have been going on since you know, whenever it is I last stopped to mention what echo things are going on. Fist off I’ll start by mentioning another professional Blog post by echo. It’s honestly even better than the last one. Also I started Playing Kirby on my YouTube channel. All of this is of course to distract me from how horrible my job hunt is going, you’d think I’d get more interviews what with there never being enough male cna’s in the state. In other news I switched my desktop background. If you enjoyed whatever this is, then you’re probably insane please go get yourself a psychologist. Seriously I don’t know what you like about the world but here is a bunch of ramblings on an Xbone update (Xbone is a nickname for the gaming system Xbox One, the third system in Microsoft’s Xbox series) So I just wrote that yesterday and it’s up already, it looks like the time has come for a more professional Echoshadow. See, I told you I’d give more information as to what I’ve been up to since this year began. If you think my exploits are of interest to you, subscribe for more, or send me a message, I’ve a contact page here. Today is a good day for the first real post of the year. (no offense reblogging old stuff because I think it’s somehow relevant to quote myself as if I’ve actually accomplished anything.) So let’s start off with one of the two things I’ve been focused on of late. YouTube, not in the hey let’s watch all the lolcats way, (not that I don’t try that too) but in the I’ll generate some witty content that I think others might one day enjoy kind of way. So naturally this is a time consuming process with very little reward. 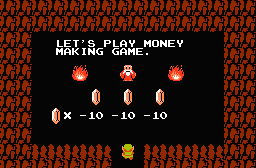 (I’ve made a total of $0.68 this year, aren’t you proud of me?) Why do I do this? 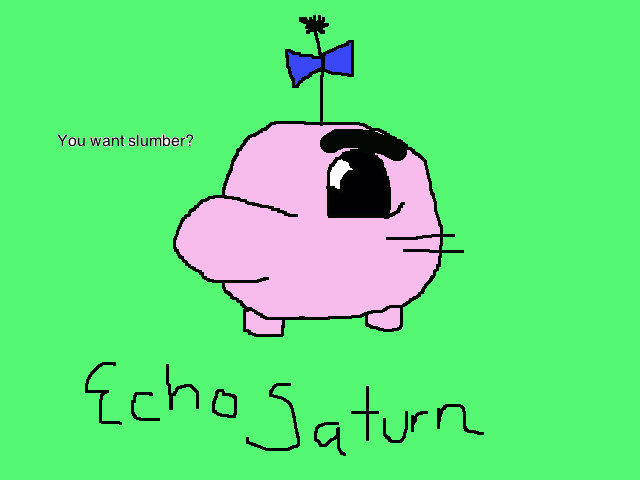 it’s me as a Mr.Saturn that’s why it says EchoSaturn, funny right? So anyways this is pretty much an ad for what I’m doing over some other part of the interwebs, but you know that’s not too bad, I’m sure I’ll post a thing about what I’ve been doing with my life besides this at some point in the future, and how can anyone be mad about the EchoSaturn? Still here are a few Links To show off how much this is just a silly Advert. If you like Reading things from someone who keeps saying echo, maybe subscribe to this blog for more, or I don’t know watch some of the videos I’ve linked around here, could be fun?